Fergana obtained information from the real-estate registry of Cologny Canton of Geneva: Goulnora Karimova, born on 08.07.1972, owns a building and a land lot located at 7 Chemin de la Prévôté, Cologny, Geneva, sitting on 2,473 sq.m., including two houses and three facilities (a garage, a greenhouse, and a small building). 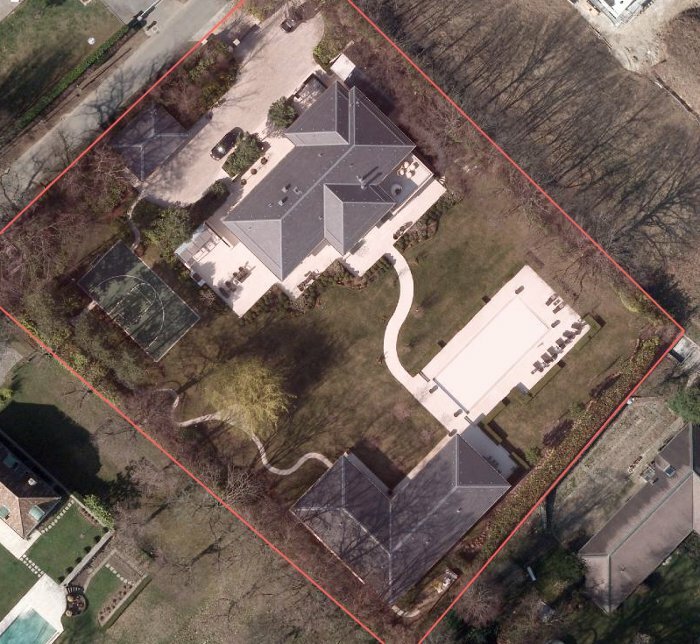 According to Swiss press, the Uzbek president’s daughter bought the mansion in January 2009 for $18.2 million. Photo courtesy of Ge.ch. Fergana.RU: If a private person owns this house, does s/he have the right to report to police on behalf of the diplomatic mission? Lorsch: Unfortunately, as far as the lawsuit in question is concerned, we only know what is in press in this regard. It is quite possible that the Uzbek mission did lodge the lawsuit on behalf of the house-owner. We will learn all details only when Mutabar Tadzhibayeva’s representative receives a copy of the complaint. I will repeat: at the moment, we have no reliable information as to who, on whose behalf or why lodged said complaint. I have not seen it and I do not know what is written there. Lorsch: I believe the Uzbek representatives acted quite stupidly having lodged the lawsuit without any legal grounds. This is not the first instance: It was equally stupid of Lola Karimova (Gulnara’s younger sister) to file a lawsuit against a French magazine for calling her “a dictator’s daughter.” [Swiss] police will most probably close the case as an ungrounded one. If police summon me and question me, I will obviously tell them what I have seen there: nobody tried to penetrate into the house and no one was engaged in any illegal activity. Concerning the so far irreplaceable Uzbek ruler’s younger daughter, Lola Karimova-Tillayeva: she also owns a house in Geneva registered under her husband’s name. Most probably Mutabar Tadzhibayeva was unaware of the fact; otherwise, she would certainly have visited the “younger princess” as well. There is a high probability that she would be face yet another lawsuit – this time from the Uzbek representation at the UNESCO, headed by Lola Karimova-Tillayeva. 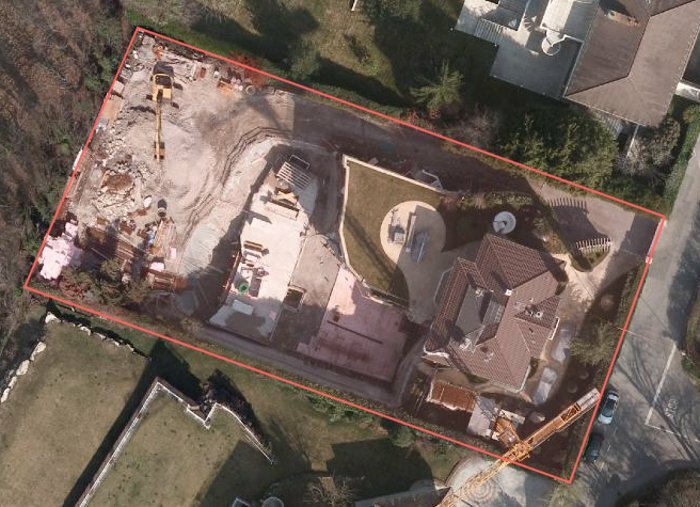 Address: Chemin Vert 14, Vandoeuvres (canton: Genève); owner: Timur Tillayev; area: 5,812 sq.m. The property was purchased in 2010 for $45 million (L'Hebdo newspaper datat). Photo courtesy of Ge.ch. 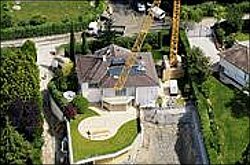 Now that we have official information about the owners of these mansions in Switzerland, the question of the origin of these millions of dollars arises again. We believe this is an extremely important topic, which will be covered in our further publications.